Housing development in San Jose, CA. Photo by Sean O’Flaherty. A pair of recent forecasts for the San Jose, California real estate market suggest that the city will continue to experience above-average price growth in 2019. In fact, one forecast predicted that it will be one of the five strongest housing markets in the country, in terms of annual home-price growth. At first glance, the San Jose real estate scene seems to defy all reason. We’re talking about a housing market where a quaint but unremarkable ranch-style house with a modest 1,100 square feet recently sold for $1.2 million dollars, after receiving a slew of offers from buyers. You might think that a real estate market as expensive as San Jose, California might be “topping out” soon, and that home prices would begin to level off in the near future. Think again. Two recent forecasts for the San Jose real estate market suggest that the city will see some of the biggest home-price gains of any city in the country, between now and summer 2019. Let’s start with a forecast published by Veros Real Estate Solutions in July 2018. The Santa Ana-based property valuation company analyzed real estate conditions in major metropolitan areas across the country. They then singled out those they felt would experience the highest levels of home-price appreciation between June 2018 and June 2019. 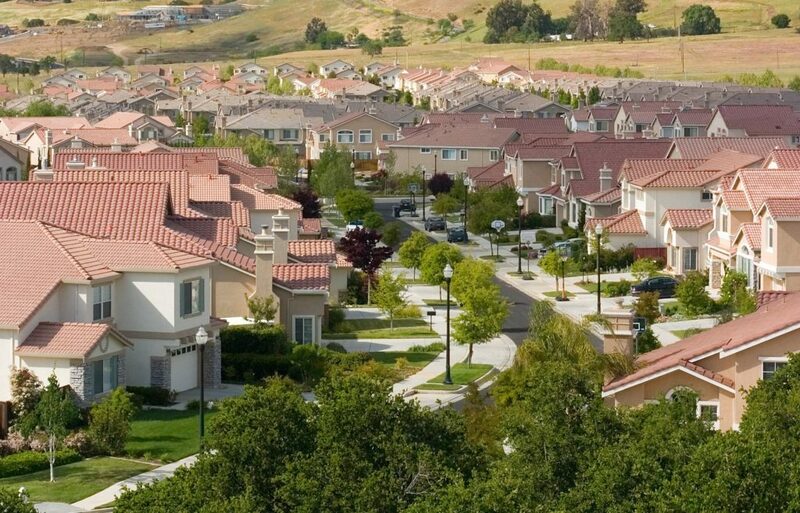 The company’s strong forecast for the San Jose housing market is noteworthy by itself. It’s even more mind-blowing when you consider how much home prices in the area have already risen, over the last few years. According to Zillow, the median home value for San Jose, California rose by a staggering 24% over the last 12 months (as of July 2018). Nationwide, house prices rose by about 7% to 8% during that same one-year period. So we’re talking about a real estate market that has appreciated more than three times the national rate. And the economists at Zillow recently predicted that prices would climb by another 10% or so over the next year. Chalk up another strong forecast for the San Jose real estate market. This is a supply-and-demand story, and a lopsided one at that. The supply of homes for sale is chronically low in the San Jose area, and across most of Silicon Valley. In fact, he real estate market in San Jose has had about a one-month supply of homes for sale during the summer of 2018. That’s one of the lowest levels we’ve seen outside of Seattle, and well below what is considered to be a “balanced” real estate market. And with a strong local economy and plenty of jobs, San Jose will continue to attract new residents, many of whom can actually afford to buy a house in this pricey market. So we have a situation where there is very limited supply and strong demand. This is putting upward pressure on home prices, more so than in most housing markets across the country. Disclaimer: This article contains predictions and forecasts for the San Jose, California housing market through 2018 and into 2019. These projections and outlooks were provided by third parties not associated with our company. The publishers of this website make no claims or assertions about future economic conditions.